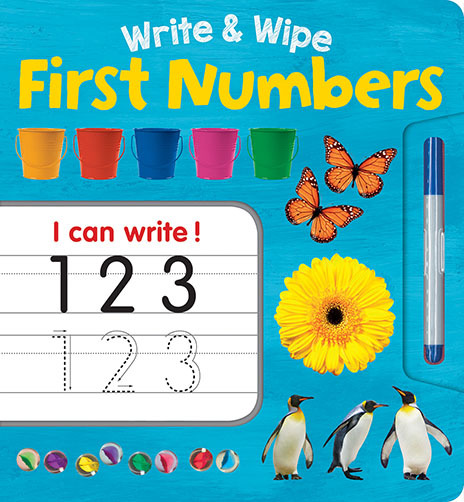 These fun early concept board books teach young children about first words, numbers, colours and shapes, whilst gently introducing them to first handwriting concepts. Children will love to trace the words and numbers featured in the book-within-the-book, as they learn new words and numbers. Write, wipe, then start again! 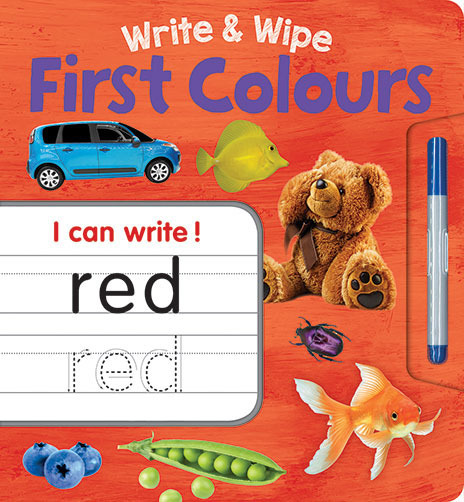 Learning first colours is fun with these two board books in one! Write, wipe, then start again! Learning first numbers is fun with these two board books in one! Write, wipe, then start again! 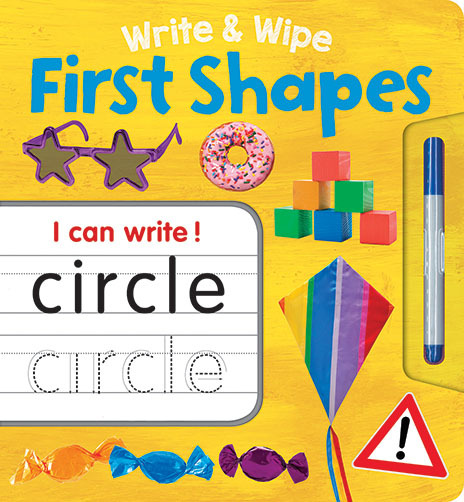 Learning first shapes is fun with these two board books in one! Write, wipe, then start again! 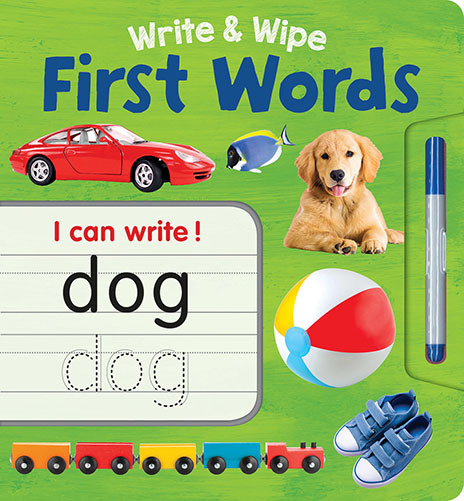 Learning first words is fun with these two board books in one!